For every two stays, you’ll get one free night in a Category 1 – 4 hotel. You can earn a max of 2 free nights, so just 4 hotel stays will get you there. 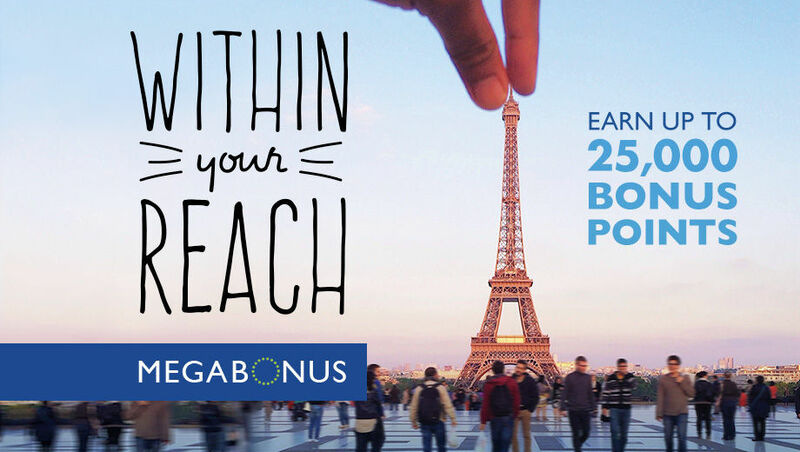 A category 5 hotel requires 25k points for a redemption, so you’re likely better off earning 2x free nights at up to a category 5 which would be valued at 50k bonus points. 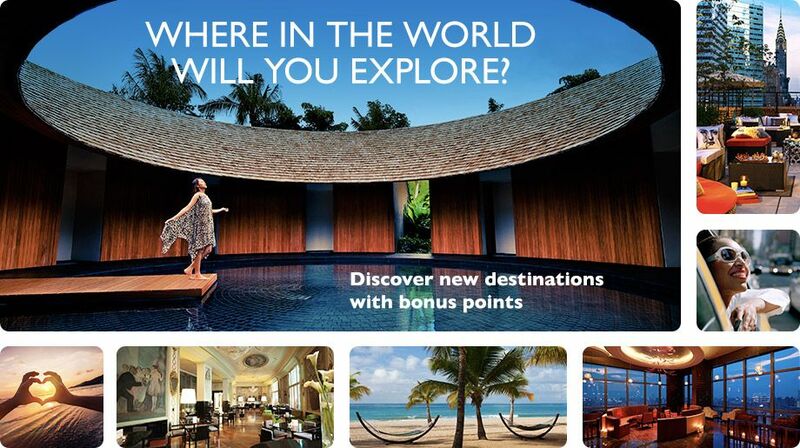 To earn 50k bonus points using the points route would take you 25 paid nights worth of Marriott stays. A free night certificate or bonus points (depending on your offer) will post to your account within 3 – 5 business days of completing the requirements. The deal requires 2 paid “stays” for a free night, that is every check in/check out will qualify. If you want to maximize the deal and don’t have many Marriott hotel nights planned, just make sure you only have 1 night stays. Marriott has properties blanketing the US, so you’ll likely find another close by. You might be inconvenienced by having to split up a 2 or 3 night stay in separate hotels, but it’s a small price to pay for getting free nights. In my opinion, the certificates are much easier to use than points: i.e., slim/no blackout dates, valid for any Category 4 or 5 room, anytime. So, save these for a rainy day. I’ve used mine in the past for a last minute New Year’s Eve redemption in downtown Charlotte at a nearly sold out Marriott Courtyard. Rates were $229+, but free to me! BOTTOM LINE: This great deal is essentially a “Buy 2, Get 1 Free” promo on Marriott nights. Best part is now most free nights qualify for up to a Category 5 stay which routinely go for $250+/night (if you only get the Cat 4 offer, try calling in for a switch). While it’s neither new or exciting, since Marriott runs this same promo frequently, it’s a solid bonus that makes us non-Marriott people switch over for at least a few nights.